Earths Purities create beautifully formulated natural products that do not harm your family, your health or the environment. 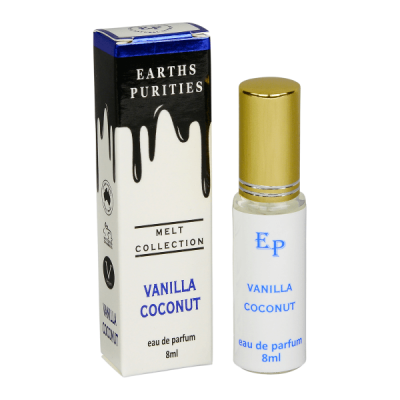 Earths Purities create highly effective formulas using natural & organic ingredients that are free from sulphates, parabens, silicones, petrochemicals, phthalates, DEA & artificial colours. Formulated without animal testing our products are ingredient rich & naturally formulated. 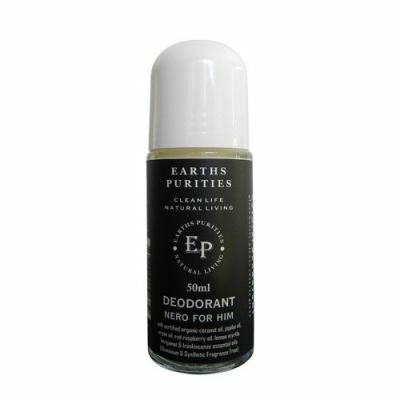 A Natural deodorant that actually works effectively that is safe, non-toxic & clean.